HE WILL wear a cotton plain T-shirt and will be 15 to 20 minutes early in the venue. He will assure you that there is nothing to be anxious of. It’s too early anyway, he will say. He will be carrying a denim jacket but would not wear it. And with a smile, with absolutely no intention to brag about anything, he will tell you he plays ukulele because it’s smaller and much easier to carry compared to other stringed instruments. 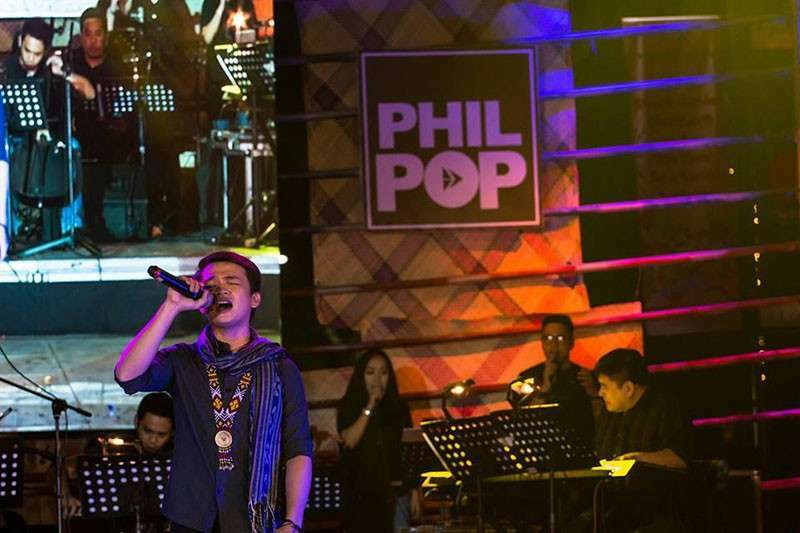 The name Chud Festejo started becoming a household name and became more popular, among the artists and local music lovers in Davao City, late last year when his original composition Nanay, Tatay was chosen as a semi-finalist in the 2018 Philpop Music Festival songwriting competition together with four other Mindanaoan entries. Considering himself a late bloomer in the industry, Chud only realized his passion for singing and composing after college when music became his pastime activity. “Eventually, I tried writing songs with different topics that are rarely made into songs. People heard the songs, they loved it and so I just continued with what I was doing. I was around 22 years old that time,” recalled Chud. 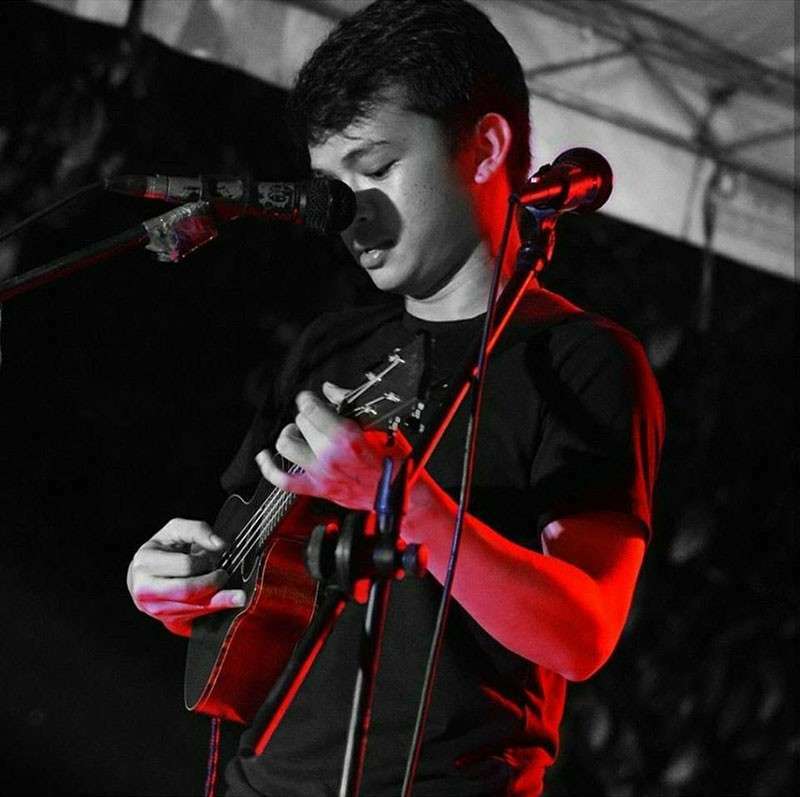 He never grew up with a musician in their family although they were a typical Filipino family who loves videoke and a number of them owned musical instruments. He first learned playing with the guitar of his sibling lying around which he practiced on. It was only when he started working that he bought himself a ukulele, which he most often use to play and write songs with now. In 2015, Chud already had written a number of songs still on subject matters that are not often heard in pop songs. With it comes the anxiety with the receipt of the listeners. He auditioned for the Elements Singing Songwriting Camp where he met people who are already starting into music and those, who like him, were still amateurs. Most of the mentors encouraged him to continue with the path of writing songs with topics similar to what he is writing about. That was when he realized that music could really be for him. His songs often dig deeper into the experience and the discourse on child molestation, poverty, politics, and even on diabetes. 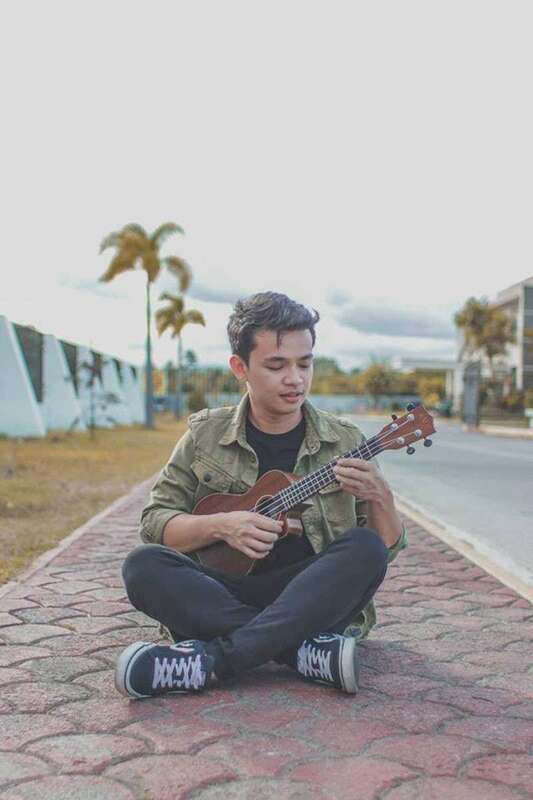 His social commentaries on these issues make him different from the local and national songwriters who prefer to write in the comforts of love songs. “You don’t need to mold yourself to what is already there in the industry, to what’s already being listened to now. In a way, it is relevant to shift to other topics to give diversity to the existing songs in the mainstream airwaves. As artists, it is our power – to give voice and to show to others what other people have been through,” he said. 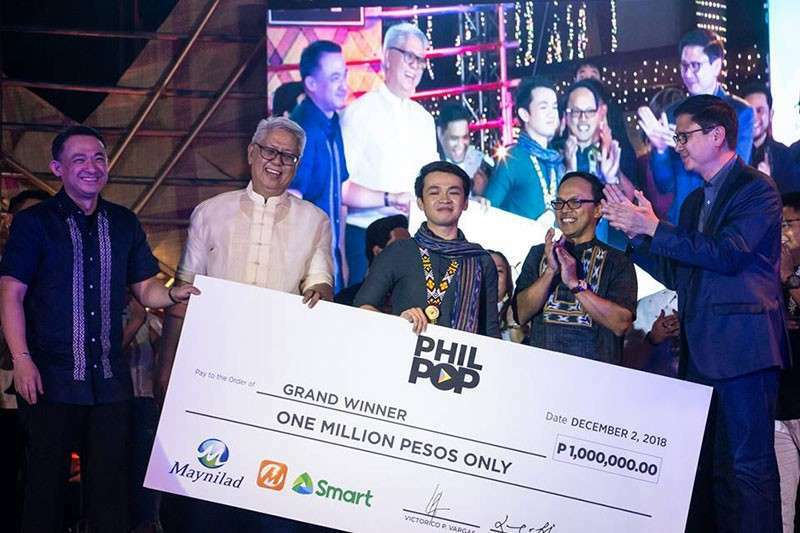 Out of all the entries coming from different parts of the country, Chud’s Nanay Tatay was hailed the grand champion of the 2018 Philpop Music Festival songwriting competition. 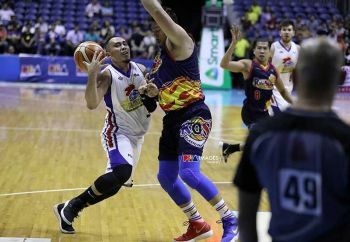 He shared how he drew inspiration from the popular playful chants of Filipino kids, only he made it sound less demanding. His song traversed through and discussed about children voluntarily begging for money to have something to eat and those children who do it with an illegal syndicate behind everything, ordering them to beg. 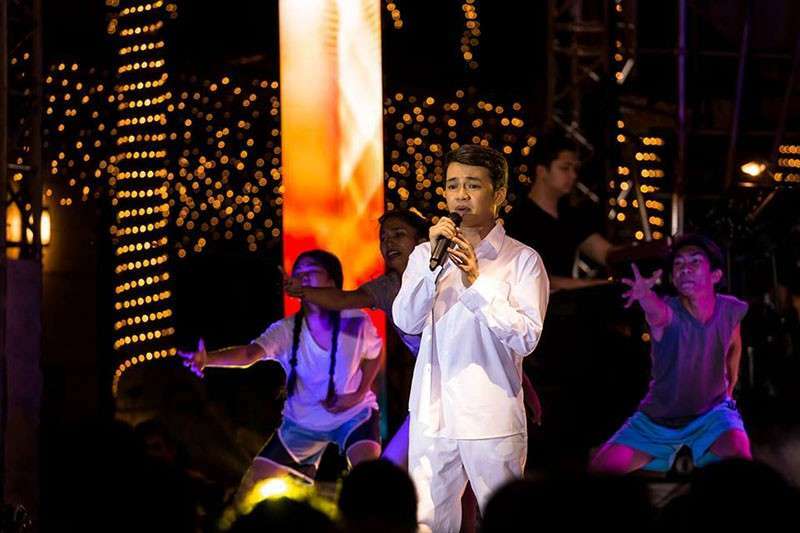 “They say me winning opened some sort of portal especially for regional songwriters because I am from Mindanao and that it was a national competition,” said Chud whose songs are finally available for streaming through Soundcloud. Now, Chud gets invited to gigs and performances in Metro Manila and other parts of the country. He could sometimes still be anxious of how the majority will receive the type of songs he writes and sings but he is far from backing out. He is just getting started.